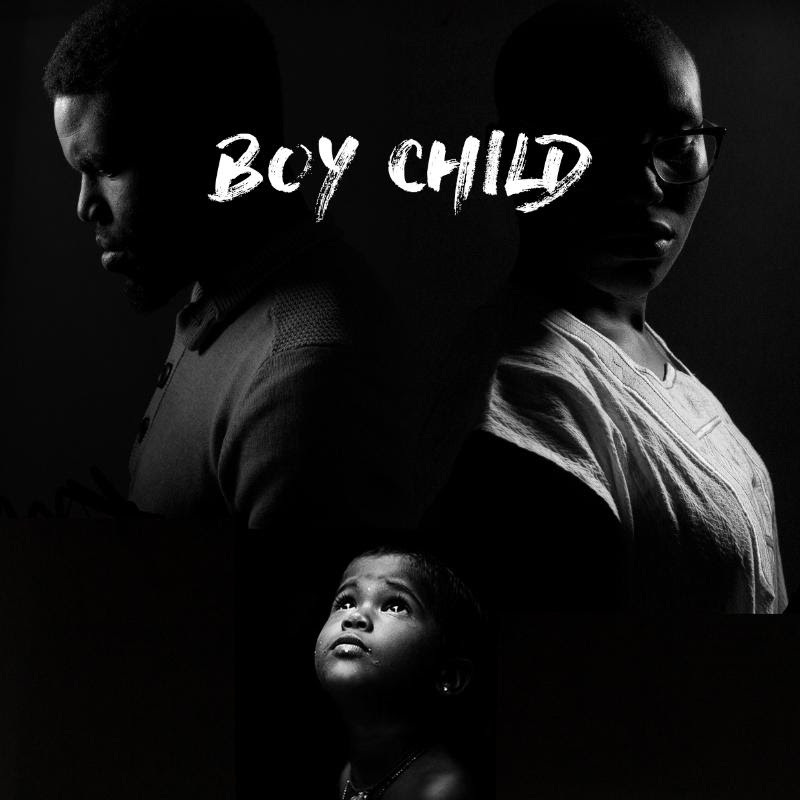 Written by Dagogo Hart and Felicia Olusanya, Boy Child is not so much a play as an extended, dramatised observation of the difficulties and dilemmas facing a young African male as we observe his development from baby to boy to man. It seems, in fact, an examination of African attitudes to masculinity and gender roles in general, how locked they can be in stereotypes, and how much they need to break free of those stereotypes. Indeed, the problems and pitfalls confronting the young central character are not fundamentally different from those faced by young men anywhere: the struggle to define themselves, to reconcile their “maleness” with consideration for and respect for women, to transcend inherited preconceptions of what constitutes true masculinity and reach something that is more deeply human and empathic. The piece is structured in a series of episodes covering the young man’s life and involves most actors playing more than one role. The language is at times naturalistic and at times poetic, natural dialogue giving way to occasional, passionately delivered monologues and we are drawn into the action only to be jolted out again as the socio-political agenda is underlined. That is not to say that the production is not a worthwhile piece of theatre: it is. Performances are solid and director Deirdre Molloy has extracted the maximum from her cast which includes the writers themselves; Esther Ayo James, Gabriel Adewusi, Tolulope Makanjuola and Claudia Gichuhi. Special mention must be made of Adam Byrne’s most impressive music and soundscape, supporting the action with sensitivity and subtlety.